If your pet has been diagnosed with a terminal illness or is aging and declining in health, and you wish for them to spend their last days at home, Unleashed with Grace is the veterinary service for you. 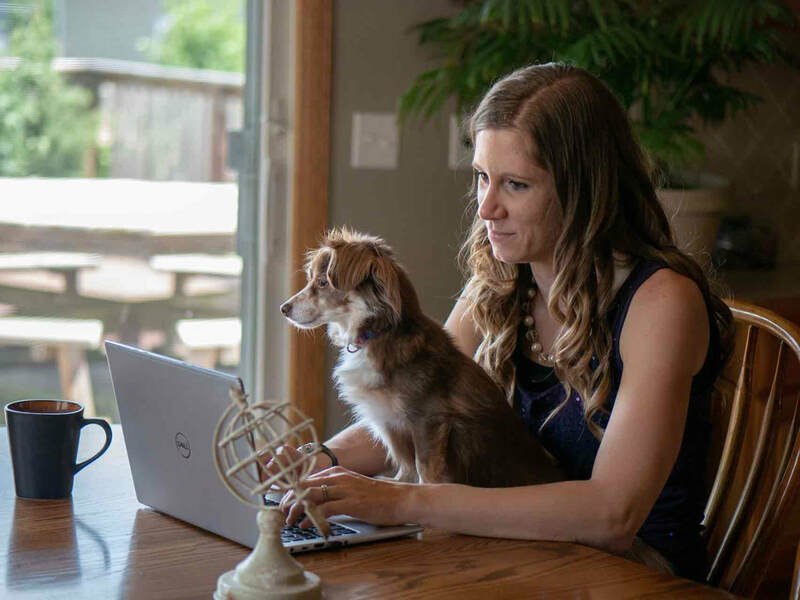 As a certified animal hospice and palliative care veterinarian, Dr. Heidi Pulito provides side by side home animal hospice and euthanasia as her own personal calling. 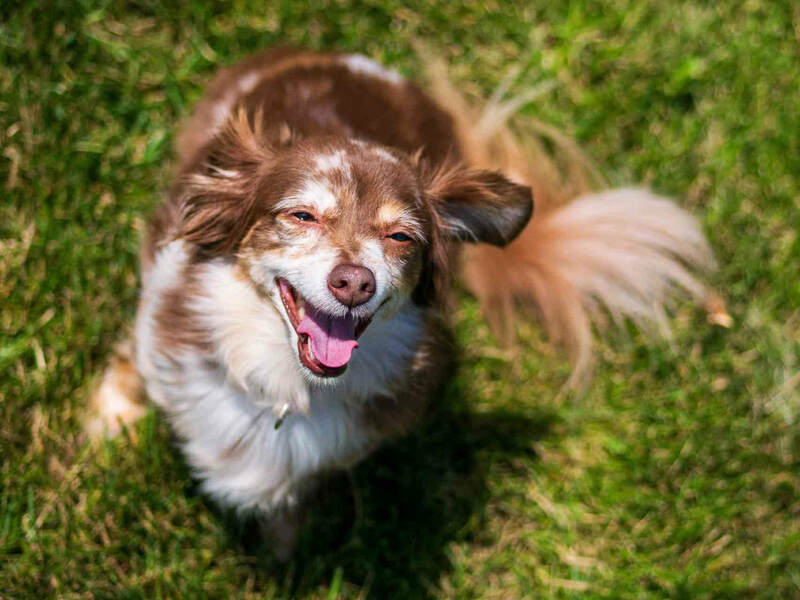 Through this service, you will feel encouraged and equipped to handle the challenges that come from your pet’s aging knowing that you do not have to face this stage of life on your own. She is honored to come along side you to guide you through these precious moments with your beloved pet. Unleashed with Grace serves pets and pet owners by providing timely counsel and compassionate care during the final legs of their pets’ journeys. 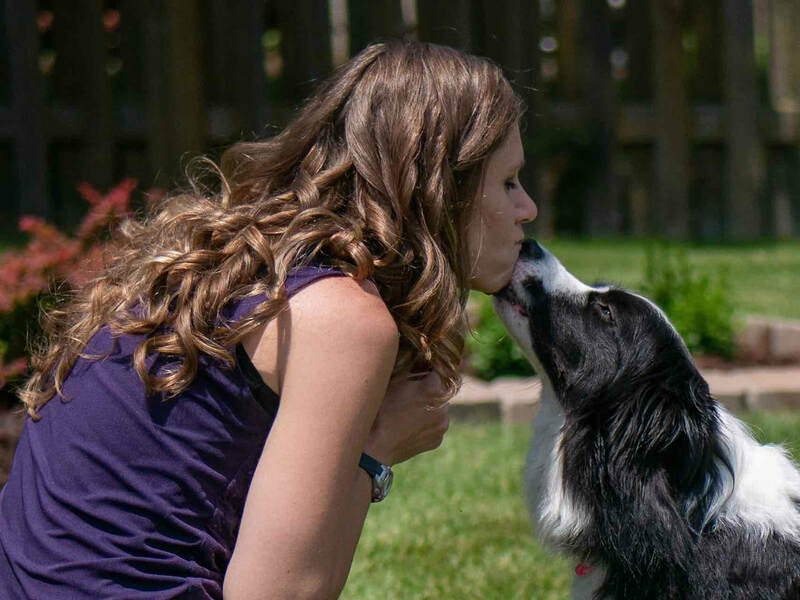 Empowering owners through education, training, and continuous support, we minimize the fears and anxieties that can be involved in end-of-life pet care. We believe these special white faces and feeble whiskers deserve the utmost attention during the end and the most peaceful passing when it is their time. We strive to give them the dignity they deserve in every final moment and embrace their families as if they were our own. Dr. Heidi was recently featured in the University of Illinois College of Veterinary Medicine Newsletter! "Heidi was so wonderful and displayed nothing but respect to us and our boy. I would recommend her for her compassion, her big heart and her understanding that our pets are not just our pets, they are our family." "I know how grateful Wrigley and I were for the love, dignity and care you gave to my dear furry friend. She left having her wishes granted in a kind and humane manner. I am forever grateful to the care you gave her. Thank you doesn't say enough"